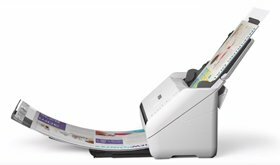 Scanners are an essential part of any business – they are where physical information becomes manageable, secure digital content. 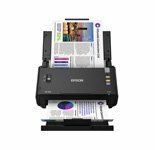 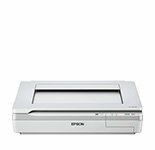 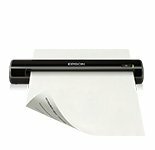 Epson has developed the most comprehensive range of scanners on the market to meet the shifting requirements between sectors – enabling the capture of high-quality images and documents as easily and quickly as possible. 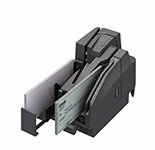 With models that significantly cut the steps required to capture and store documents – while supporting a wide range of applications across numerous sectors and business environments – we have a scanner to suit your needs. 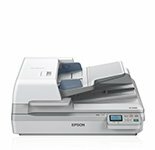 Ideal for organisations with regular scanning requirements, Epson’s simple scan process helps you to save time and work more efficiently – in any size format that suits you. 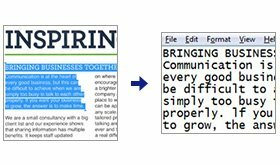 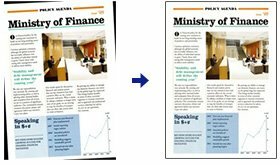 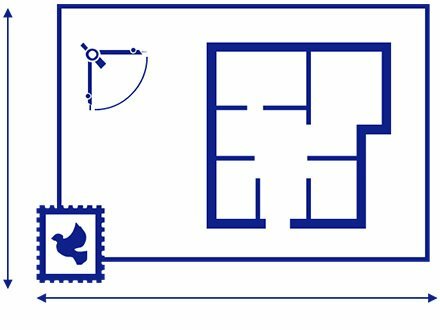 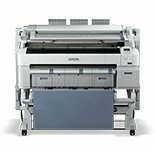 Whether you’re scanning images as small as a postage stamp or as large as an A0 blueprint, it’s easy to capture every aspect in high resolution – and reproduce them on almost any scale. 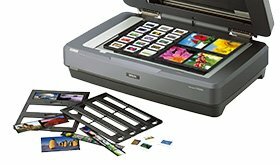 Even the smallest images, wherever you find them, can be captured in such detail that printing them on a large format is more than achievable. 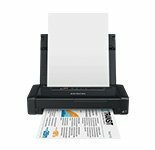 Epson DocumentScan software allows users to take advantage of Wi-Fi Direct to wireless connect to our supported scanners without any existing networks. 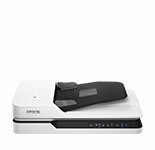 This is ideal for Bring Your Own Device (BYOD) environments, and makes it even easier to use cloud services to scan, store and centralise all your important business documents for staff to access wherever they may be, on whatever device they may have. 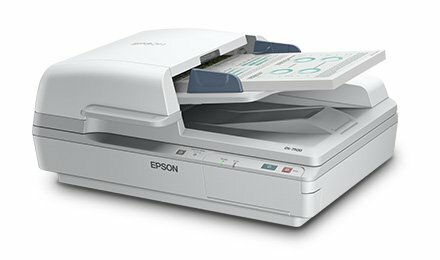 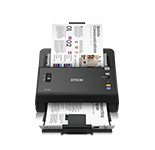 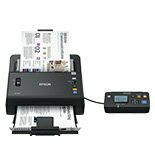 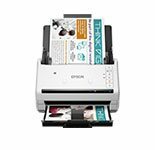 You can also scan directly to an email address or another Epson Connect enabled printer. 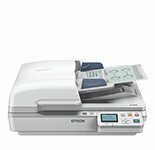 Ideal for customer-facing environments with a requirement for high efficiency, our scanners are designed to capture documents, forms and identification records for streamlined document processing – and even support secure remote access from smart devices. 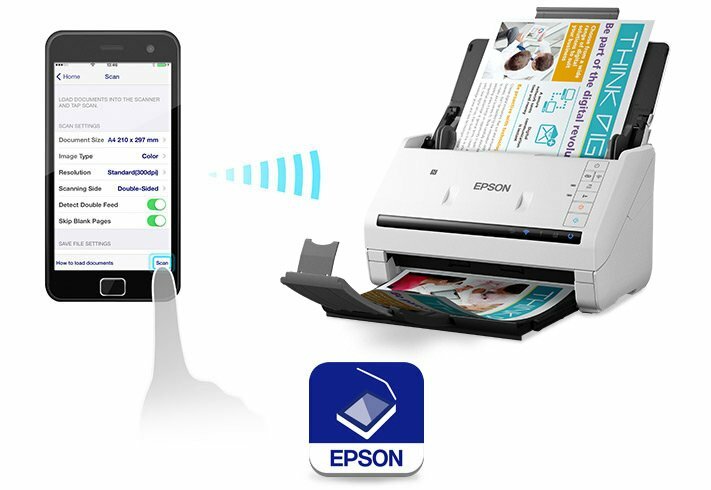 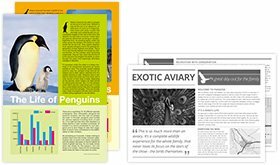 Scan, project and print between devices with ease. 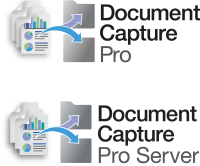 Streamline your processes with unified products that cooperate with each other to enable a smooth patient flow across departments. 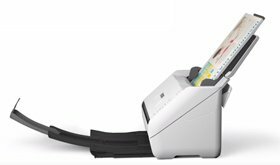 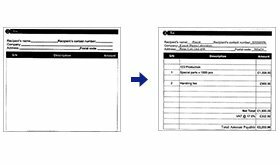 Make it quick and easy to keep accurate, complete digital records with a scanner designed for bulk and high-volume scanning – ideal for the demanding, high-speed environments. 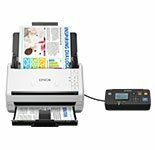 Our inkjets deliver outstanding performance in every aspect of business printing from cost-per-page and power consumption to speed, reliability and quality. 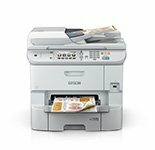 Whatever your business' key priorities, Epson has a laser printer to meet your needs. 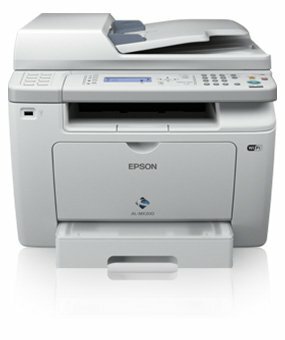 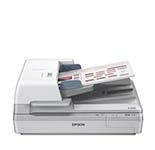 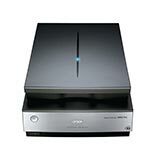 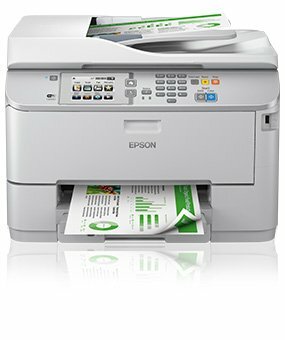 Epson’s colour laser printers are a great print solution for your busy office. 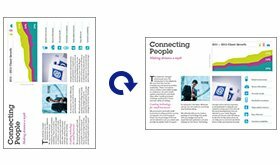 Great businesses use brighter, better visual communications to stand out. 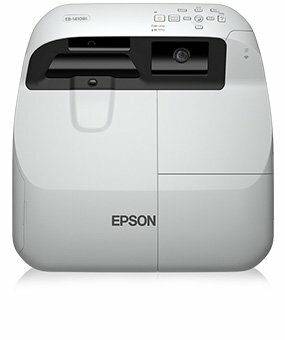 As the world number one for projectors for more than a decade1, we offer exactly what your business needs to achieve maximum impact in training rooms, boardrooms, meeting rooms and auditoriums. 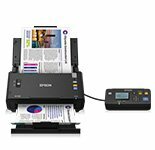 For more information on Epson’s Business Scanner Range simply fill in your details below and an Epson representative will be in touch.